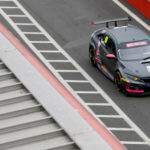 Petr Fulín heads to his home race this weekend, the European Touring Car Cup season finale, with his 21-year-old son Petr Fulín Jr. joining him on track in a race deal which was just finalised, as he fights off four other drivers for this year’s drivers’ title. Fulín, who has won two ETCC titles with his Krenek Motorsport team, both with the BMW 320si in the S2000 and TC2 classes, now leads this year’s standings on 63 points in his SEAT León TCR, just six ahead of chief rival Christjohannes Schreiber in a Rikli-run Honda Civic, with Zengo SEAT driver Norbert Nagy, SEAT’s Igor Stefanovski and Honda driver Peter Rikli himself all still in contention. It is the first time time the ETCC has been to the Czech Republic since 2013, when the season finale took place at Brno, this time going to the new facility at Autodrom Most. “I am looking forward to Most weekend as much as for any other race in the year,” said Fulín. “It will be pleasant to race in front of home crowd, I like the circuit, but this will not secure us the title alone,” he added. 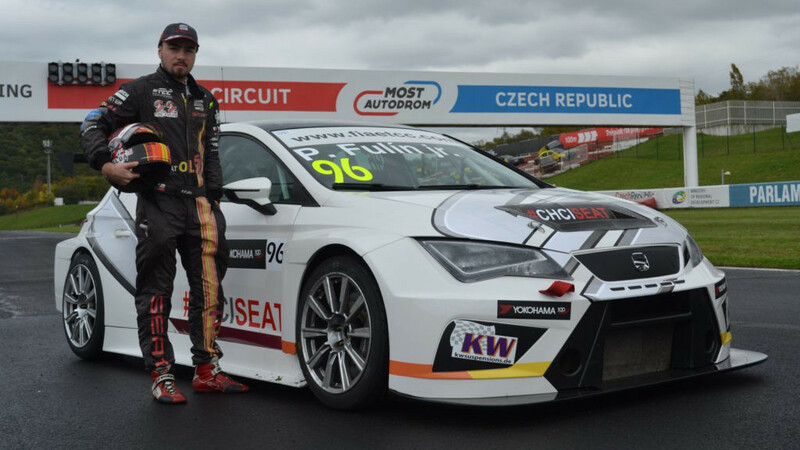 Fulín’s team-mate and son Petr Fulín Jr will be making his ETCC debut, after racing in the Skoda Octavia Cup last season.